Over the years, GoldenGate Bioscience’s associate company has developed many product thats were the first in this industry, and are now considered to be industry standards. In support of its philosophy of manufacturing and innovating lab products that are “Better by Design”, GoldenGate Bioscience continues to distinguish itself by incorporating practices and procedures guaranteed to deliver only the highest quality products on a consistent basis. Always creative, the company follows a strategic improvement policy which ensures that it will meet the demanding standards, as well as the ever-changing needs, of life-science professionals around the world. 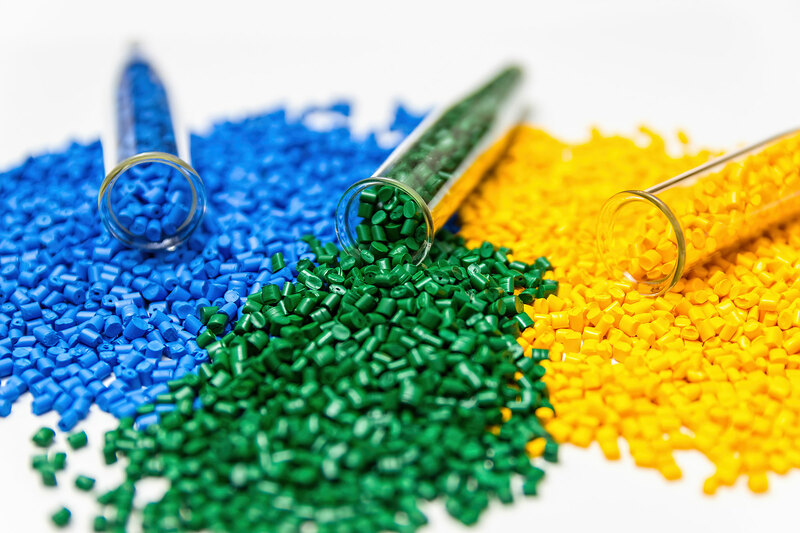 Since its incorporation in 1984, GoldenGate Bioscience has been developing and manufacturing precision, injection-molded, consumable lab products for the global bio-tech research community. 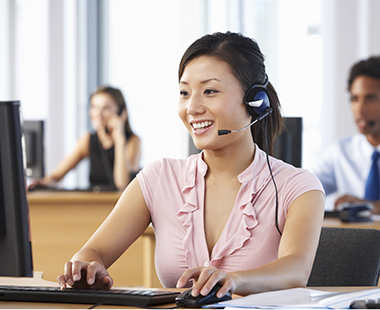 Over this period, it has earned an enviable reputation for quality and commitment to delivering on it’s second-to-none customer service. GoldenGate proudly carries forward this commitment and takes the product range to an international audience across the world. 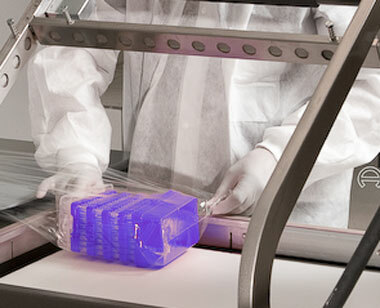 GoldenGate Bioscience uses only USP Class 6, FDA-approved medical-grade, bovine-free plastic resins, running in the highest quality stainless-steel molds, in medically-clean facilities. By doing so, the company remains in complete control of its manufacturing procedures and its product quality. 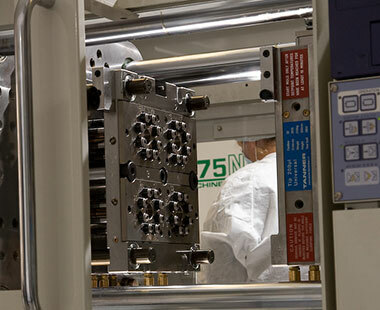 Since the beginning, all molds have been diamond-polished to a glass-like finish, resulting in precision-made consumable products, and ensuring their optimum performance as expected by the life science research community. Quality may be defined by a number of criteria. Of course, the final product must meet the function and standards requirements for which it was designed. This is achieved by implementing the most stringent mold-building, manufacturing, and packaging procedures. Company philosophy dictates that quality is best defined through the delivery of these products on a timely and affordable basis, to customers around the world, and that these standards must be met on a consistent basis. GoldenGate Bioscience products are available through a network of carefully selected distributors throughout the world. The distributor list is currently under construction and therefore to find where to buy our products locally, please contact us using this link, providing location details, and we will direct you to the nearest distributor.